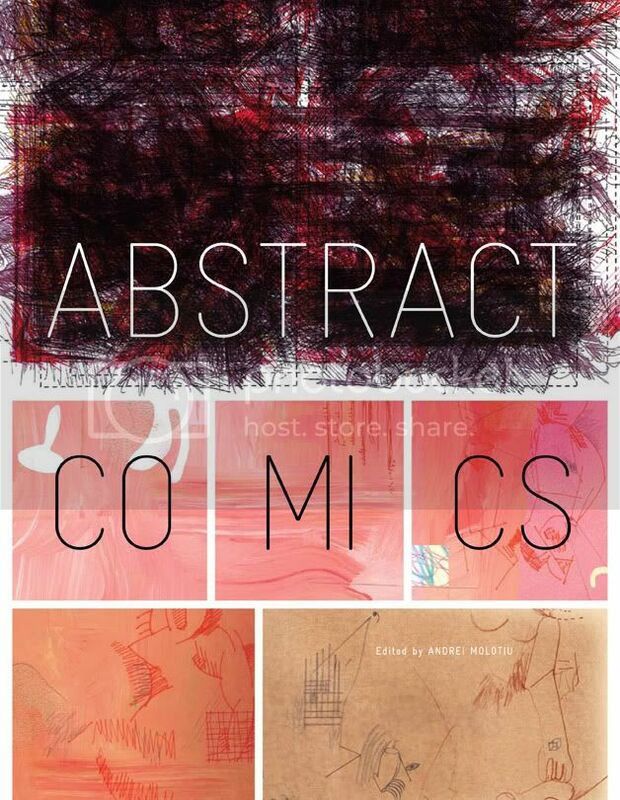 Abstract Comics: The Blog: Are you a published cartoonist or a comics industry professional? Are you a published cartoonist or a comics industry professional? And, yes, if you have been published in an anthology from a recognized publisher such as Fantagraphics, you are eligible to vote.